Senior adviser to President-elect Donald Trump said the new US leader will “review” the Iran nuclear agreement, but will stop short of ripping up the landmark international pact. 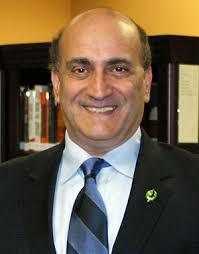 Walid Phares, one of Trump’s top foreign policy advisers, also signaled that Trump might not move the US Embassy to Jerusalem immediately and indicated he would make negotiating an Israeli-Palestinian peace deal a priority right off the bat. The comments appeared to represent a break with some comments made by other Trump advisers and the president-elect himself, and highlighted persisting confusion over what the contours of a Trump administration’s foreign policy may look like. Speaking to BBC Radio on Thursday, Phares said the nuclear deal, which Trump has railed against and vowed to dismantle, would instead be renegotiated with Tehran. “Ripping up is maybe a too strong of word, he’s gonna take that agreement, it’s been done before in international context, and then review it,” he said, according to a CNN recording of the interview. During the election campaign, Trump described the nuclear deal as “disastrous” and said it would be his “number one priority” to dismantle it. Yet he also sowed confusion when he said he would demand greater oversight over the deal and enforce it, at a speech to the pro-Israel group AIPAC in March. “We must enforce the terms of the previous deal to hold Iran totally accountable. And we will enforce it like you’ve never seen a contract enforced before, folks, believe me,” he said then. On Thursday, State Department spokesman Mark Toner warned that nothing was stopping Trump from tearing up the agreement, rebuffing comments from Iranian President Hassan Rouhani that the pact was enshrined by the United Nations Security Council and could therefore not be canceled by one party. The agreement, reached in July 2014 to thwart suspected work toward an atomic weapon, requires Iran to curb its nuclear enrichment activities in exchange for sanctions relief. Israel was and remains the world’s leading critic of the deal, calling it a “historic mistake” and arguing that it falls woefully short of preventing Tehran from obtaining nuclear weapons. Toner said if Trump pulls out of the agreement, it could fall apart and lead to Iran restarting work toward a bomb. It’s not clear if Iran, which remains deeply distrustful of the United States and has complained of receiving a raw deal under the nuclear pact, would be open to renegotiating the agreement, the hard-fought result of years of intensive diplomatic activity. 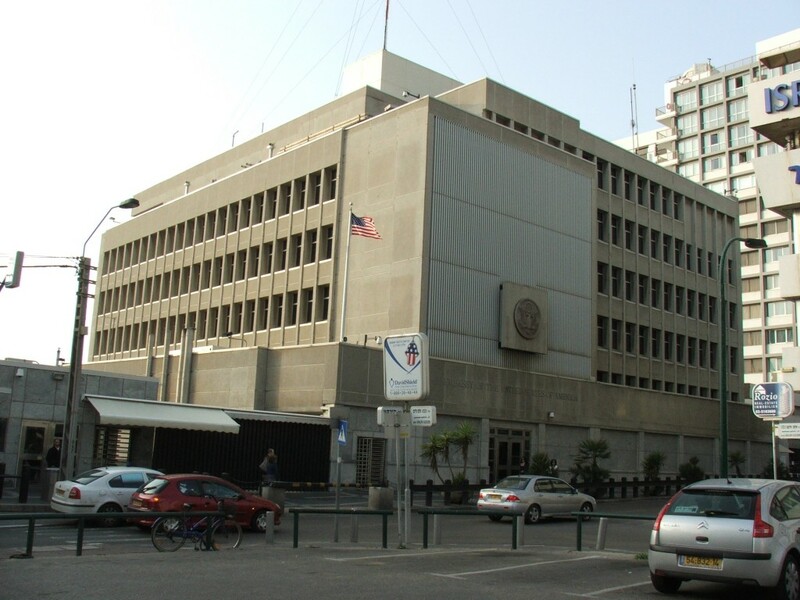 Phares also told the BBC that while Trump was committed to moving the US Embassy from Tel Aviv to Jerusalem, as other presidential candidates have vowed, he would not do so unilaterally. “Many presidents of the United States have committed to do that and he said as well that he will do that but he will do it under consensus,” Phares said. He did not elaborate on what consensus would be sought for such a move, which would break with decades of precedent and put Washington at odds with nearly all United Nations member states. A number of Israeli politicians, including Jerusalem Mayor Nir Barkat, have seized on Trump’s victory by asking him to make good on his promises to recognize Jerusalem as Israel’s undivided capital and move the embassy there, breaking with long-standing US policy to await a final status agreement on the city. During the campaign, Trump called Jerusalem “the eternal capital” of Israel and said he was “100 percent for” moving the embassy there. Earlier Thursday, Trump Israel adviser Jason Dov Greenblatt told Israel’s Army Radio that the president-elect would make good on his promise. Congress passed a law in 1995 mandating the move of the embassy to Jerusalem, but allowed the president a waiver. Each president since then has routinely exercised the waiver, citing the national security interests of the United States, despite repeated campaign promises. Phares also indicated efforts for an Israeli-Palestinian peace deal would be a top agenda item for Trump, casting doubt on a claim by Greenblatt that Trump would not necessarily prioritize trying to push the Israelis and Palestinians into peace negotiations. 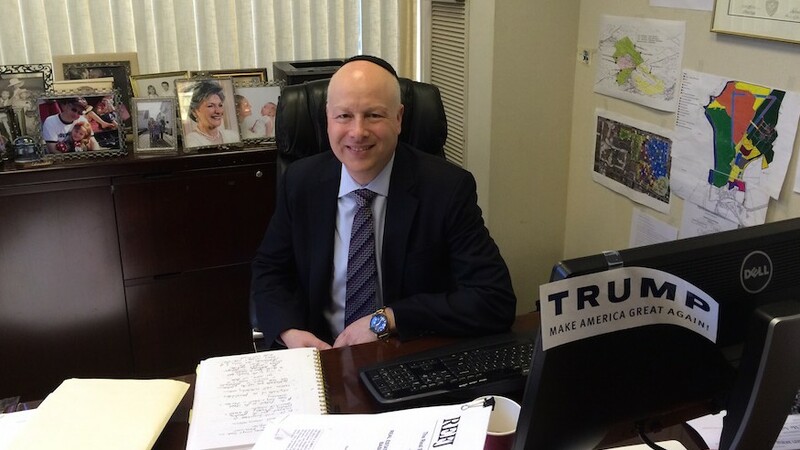 On Wednesday, Greenblatt told The Times of Israel that Trump would only prioritize solving the conflict if that’s what the sides wanted him to do. The apparent gap in signals coming out of Trump’s camp are consistent with frustration some have pointed to in trying to demystify what Trump’s foreign policy will be. In comments published in German weekly Der Spiegel Thursday, Germany Foreign Minister Frank-Walter Steinmeier said it was urgent for the incoming US administration to set out its positions quickly since “very many questions are open” on its foreign policy. Steinmeier said he’s spoken several times with former US Secretary of State Henry Kissinger about what President-elect Donald Trump’s foreign policies might look like. Steinmeier said even Kissinger had no insights to offer. “Many have already tried to read a foreign policy doctrine, or at least clear and coherent positions, out of Donald Trump’s comments. Without much success,” Steinmeier said. In Israel, the Yedioth Ahronoth newspaper reported Thursday that Israeli officials were viewing Trump as “a puzzle,” without a clear sense of whether he will match his words with actions or how he will manage ties with Jerusalem. 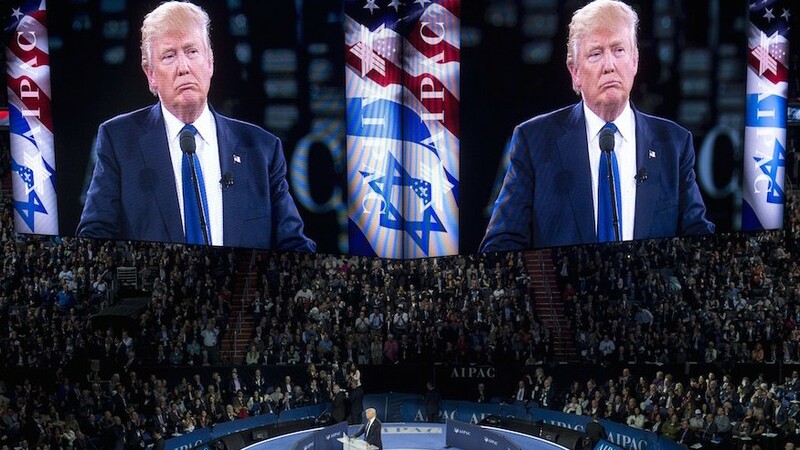 Others close to the Israeli government, though, say the new US president will fall closer in line with their views than the current administration. Tzachi Hanegbi, a minister-without-portfolio seen as a close confidant of Prime Minister Benjamin Netanyahu, said Thursday that the Iran nuclear deal and construction over the Green Line — the two most contentious topics between the Obama administration and Netanyahu — will no longer be a source of tension between Israel and the United States under a Trump presidency. “On both of these issues, our view was much different than Obama’s, while it is likely much more similar to that of Trump,” Hanegbi told Army Radio.